Starting immediately, anyone who comes to stay and train at the camp will receive a free shirt. We have them in 3 different styles : t-shirt, tank top with large arm opening, and tank top with small arm opening. 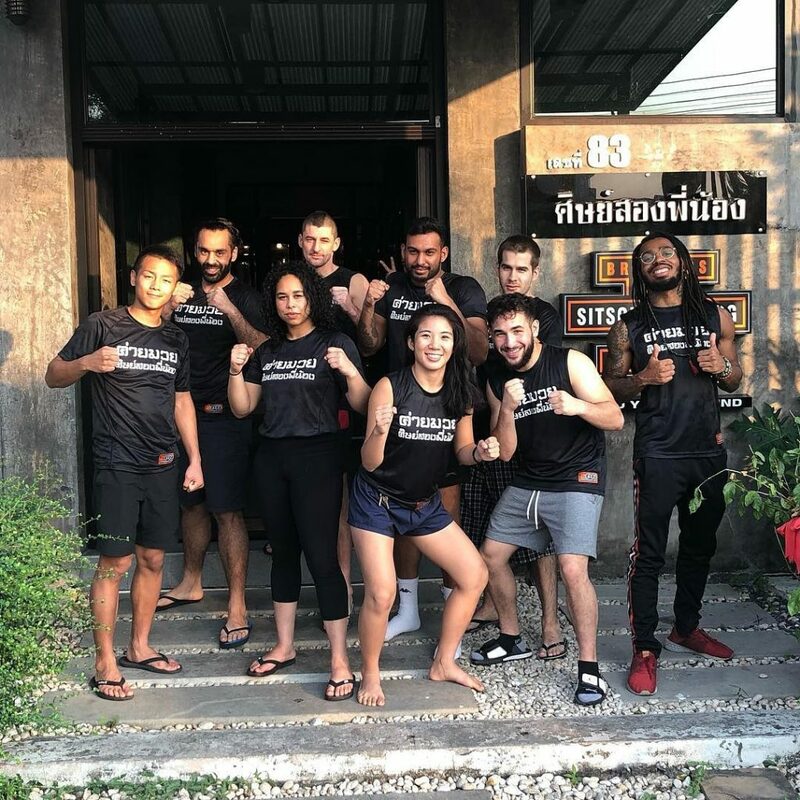 The material is perfect for training and for Thailand weather in general – light, breathable, and doesn’t stick to you.